Southwire's 14/3 SJOOW cord is used for applications such as wiring for portable tools, portable appliances, equipment, small motors and associated machinery. 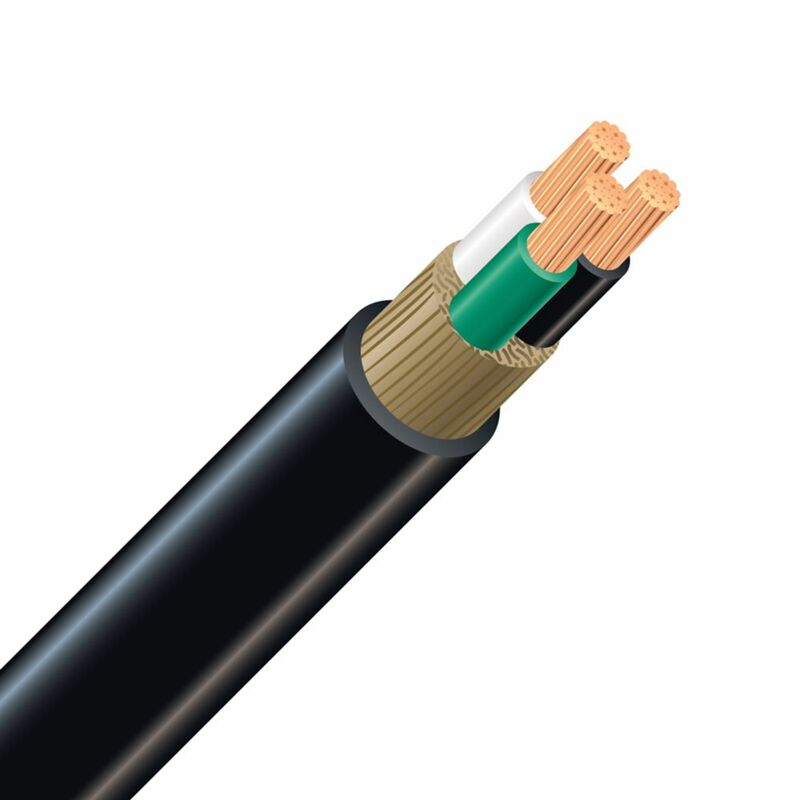 SJOOW Copper Electrical Cord - 14/3 Black Southwire's 14/3 SJOOW cord is used for applications such as wiring for portable tools, portable appliances, equipment, small motors and associated machinery. SJOOW Copper Electrical Cord - 14/3 Black is rated 5.0 out of 5 by 1. Rated 5 out of 5 by jeff from quality item would reccomend. feels great and it's very flexible.